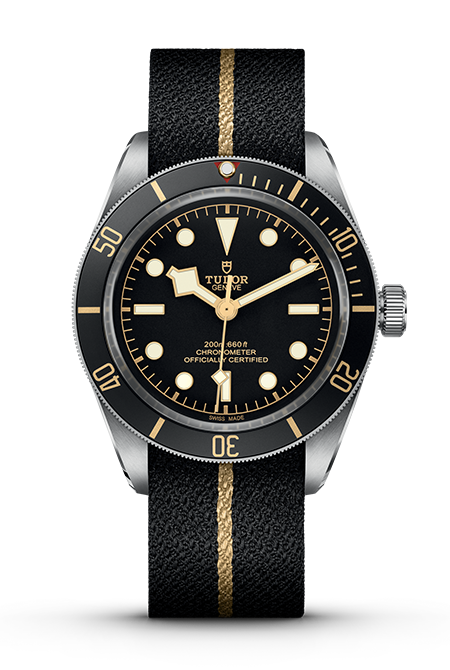 The Black Bay Fifty-Eight offers an entirely new take on the popular Tudor Black Bay model. 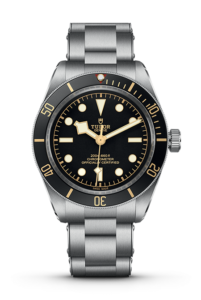 With a reduced diameter, 39 against 41mm, and a slimmer case, 11.9 versus 14.6mm, the Black Bay Fifty-Eight wears and looks surprisingly close to early Tudor diving watches. 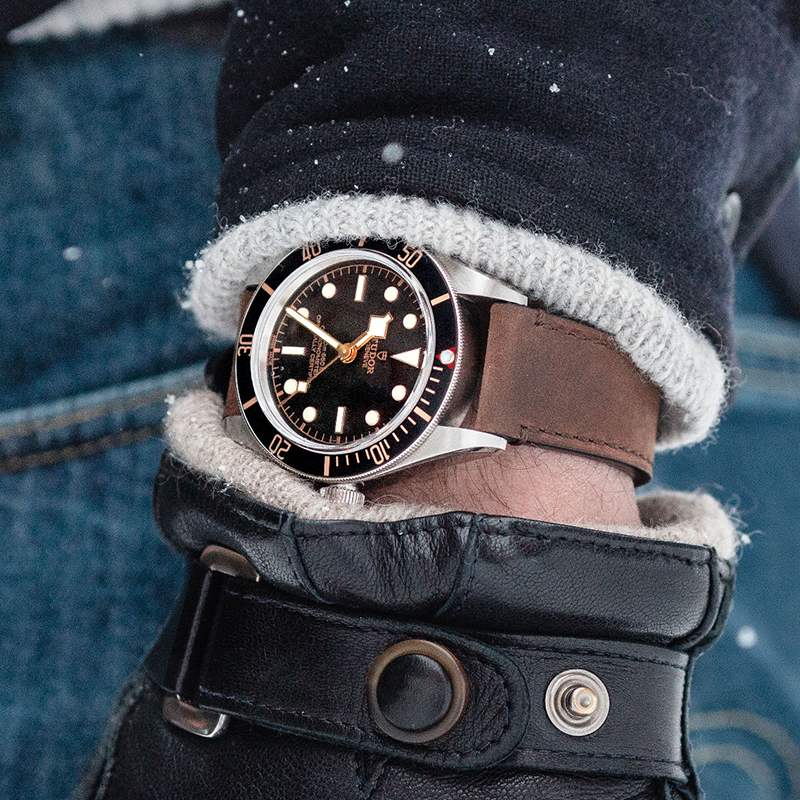 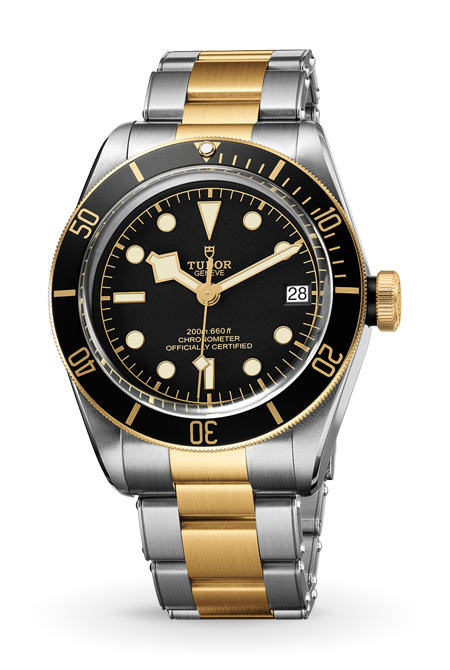 The first Tudor diving watch, reference 7922, launched in 1954. 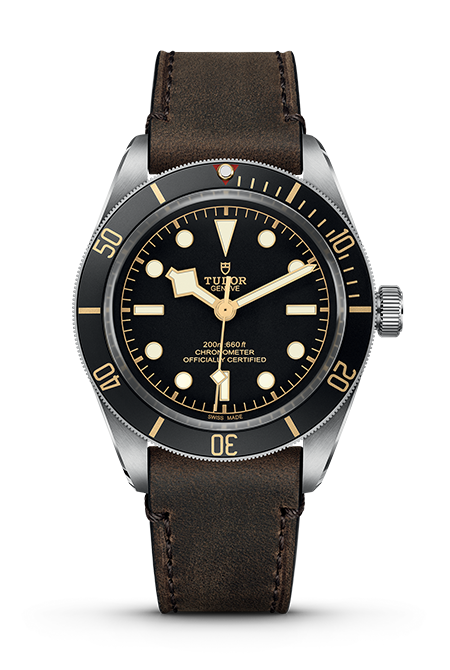 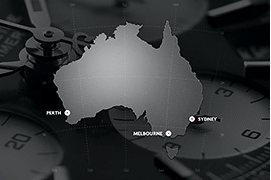 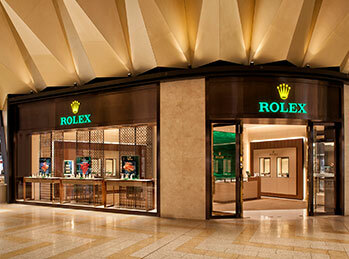 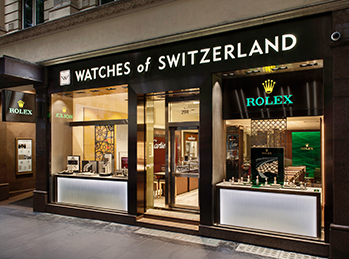 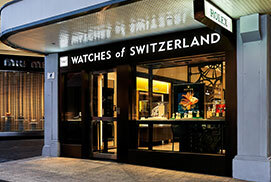 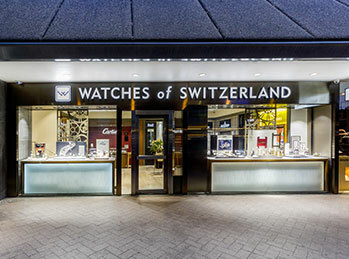 The following years saw the introduction of three subsequent evolutions of the brand’s diving watch. 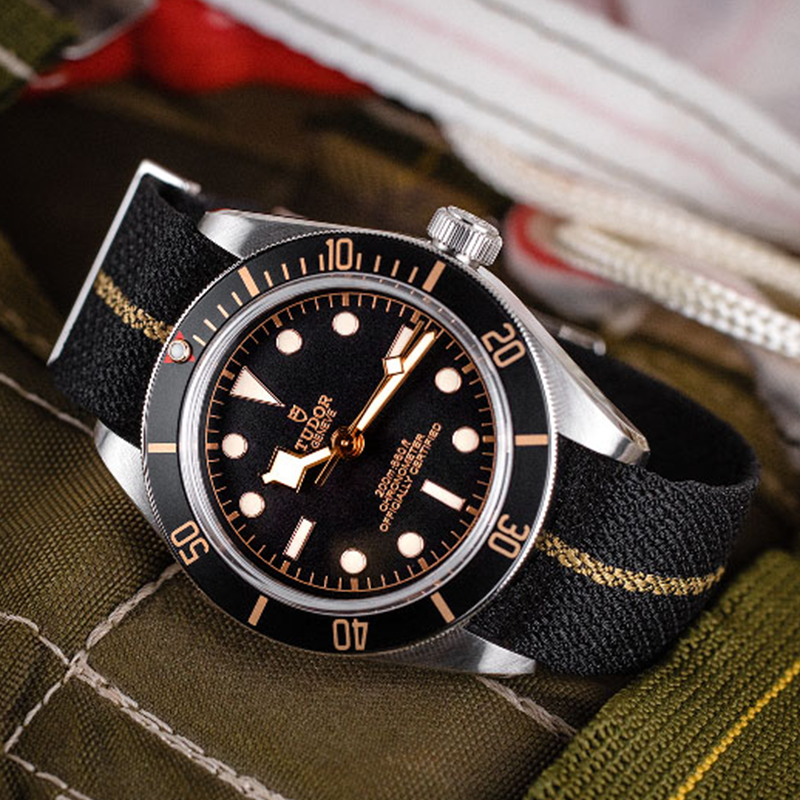 Today these early and rare tool-watches are amongst the most sought-after of any Tudor with one reference, the 1958 reference 7924, also known as “Big Crown”, reaching record prices at auctions. 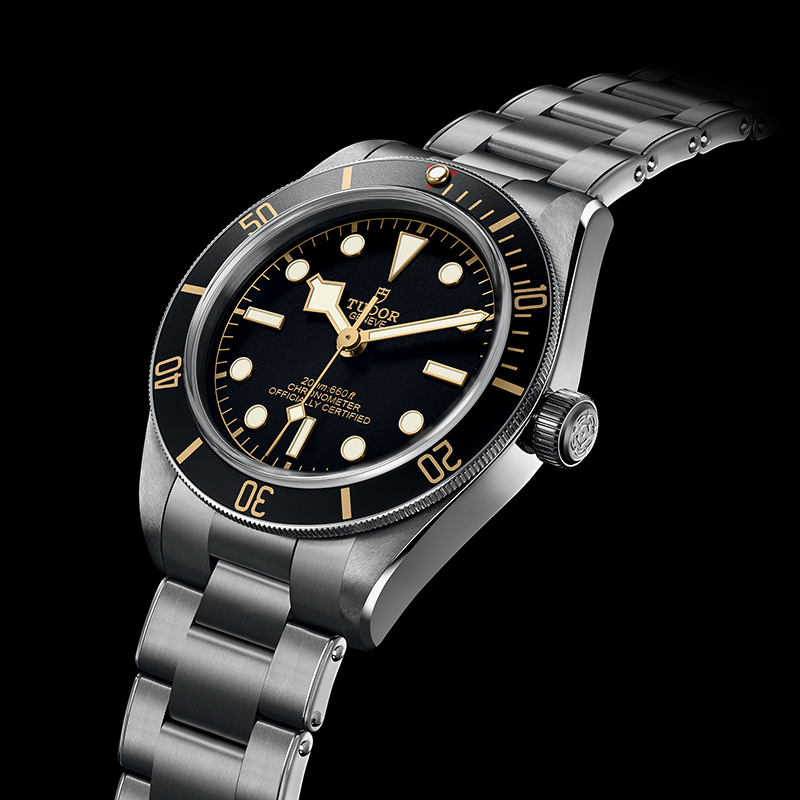 While not reediting a reference in particular, the Black Bay Fifty-Eight clearly emulates reference 7924, hence its name. 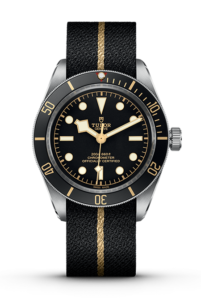 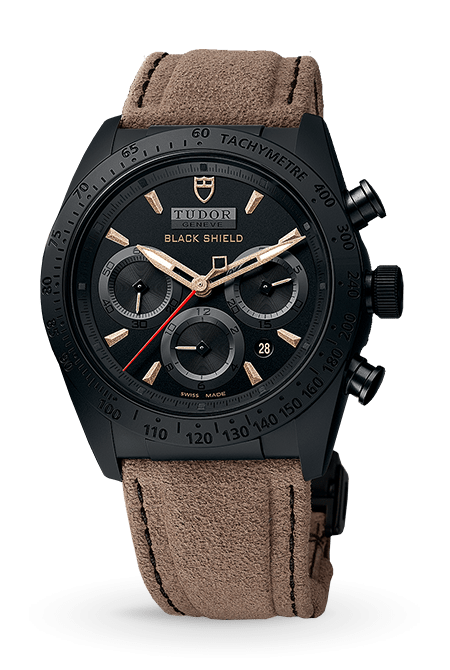 7924-inspired and collectors’ favourite design details include the red triangle on the bezel, the domed mat black dial with gilt prints and closed minute track, the pronounced bevels on the top part of the lugs and the rivet-style bracelet. 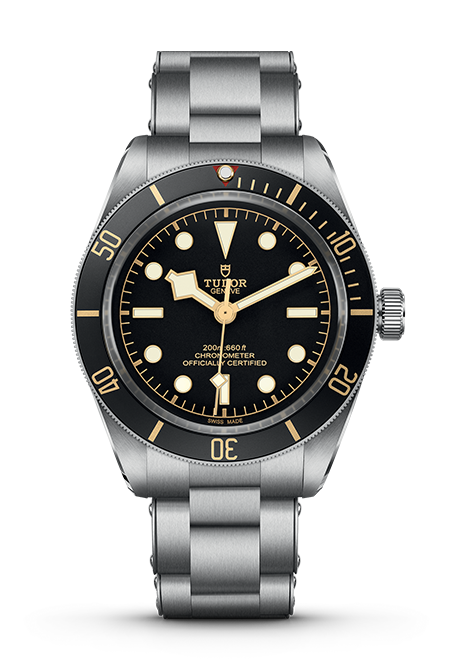 The new features Black Bay Fifty-Eight introduces to the line include a new mid-size manufacture calibre, MT5401, a new winding crown with raised Tudor Rose logo, a brushed stainless-steel crown tube, smaller in length, and a 20mm lugs size, which is the early Tudor diving watch bracelet standard.